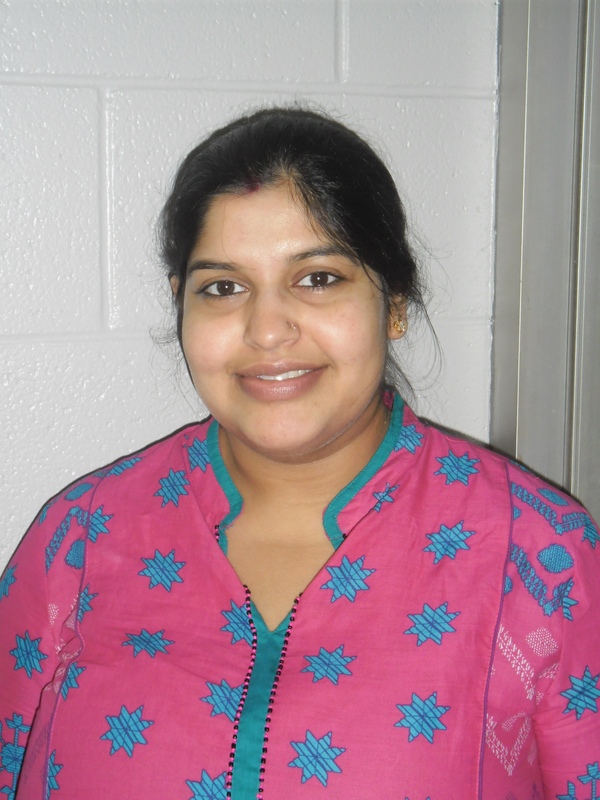 Dr. Payal Agarwal earned her Ph.D. in Biomedical Sciences in 2011 from the Auburn University College of Veterinary Medicine. Gene therapy vector for treatment of canine tumors: This work involves the clinical trials for evaluation of a conditionally replicative adenoviral vector for the treatment of canine osteosarcoma and evaluation of the utility of purine nucleoside phosphorylase for canine cancer therapy. All Design and Content © 2014 Auburn University College of Veterinary Medicine. All rights reserved.